After the Nettes’ fell in a tough game against the Lady Bruins, the Dragons took on the Bruins in the night cap of this varsity doubleheader, looking to split the games on the evening. 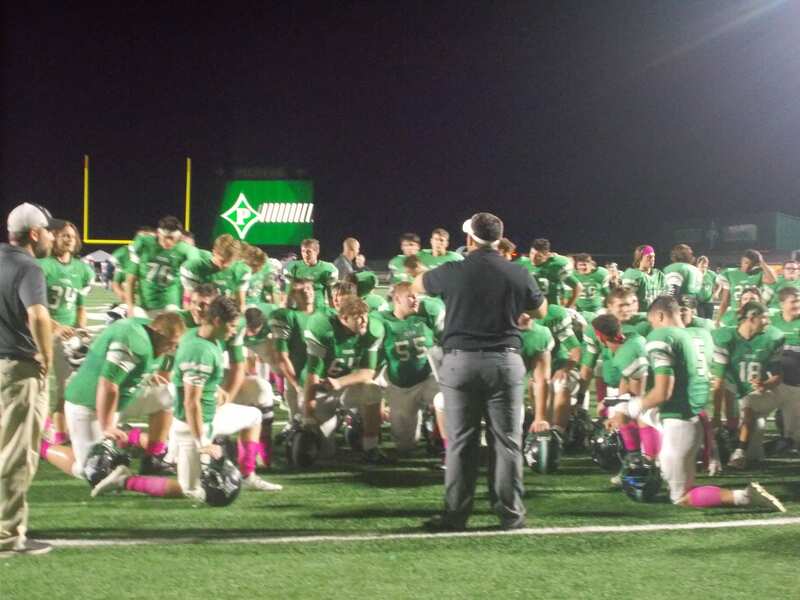 The Dragons, came out with a big time sense of energy and it showed as they got off to a nice lead over the Bruins. 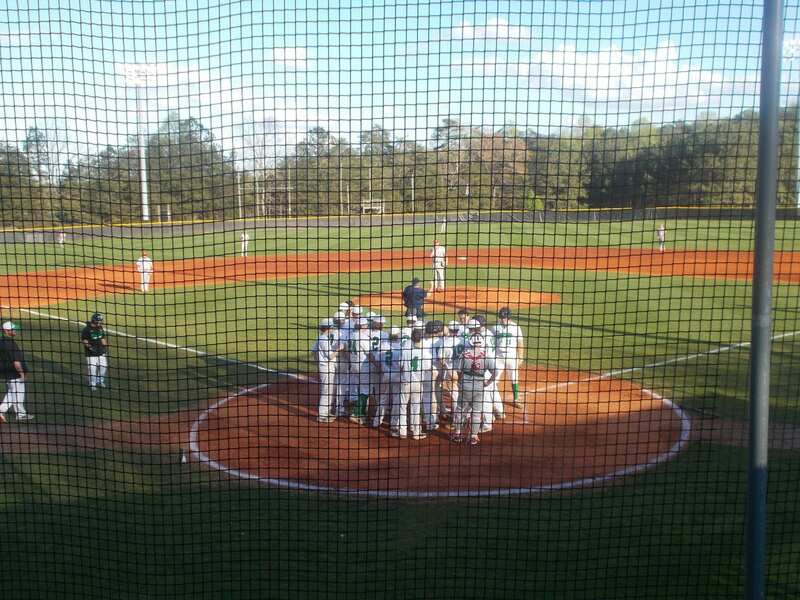 Using that nice start, Pickens took a 17-12 lead going to the 2nd. The 2nd quarter saw an action packed, fast paced, high scoring frame. Northwest Whitfield, outscored the Dragons 26-19, to take a 38-36 lead into the break. 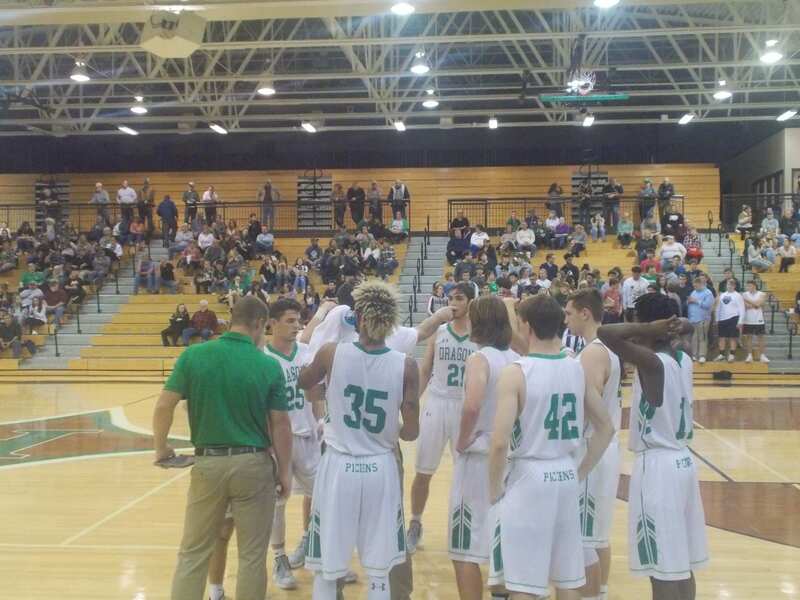 The 3rd quarter, saw the Bruins continue their momentum from the 2nd quarter as they outscored Pickens 28-16, to take a 66-52 lead going to the 4th. 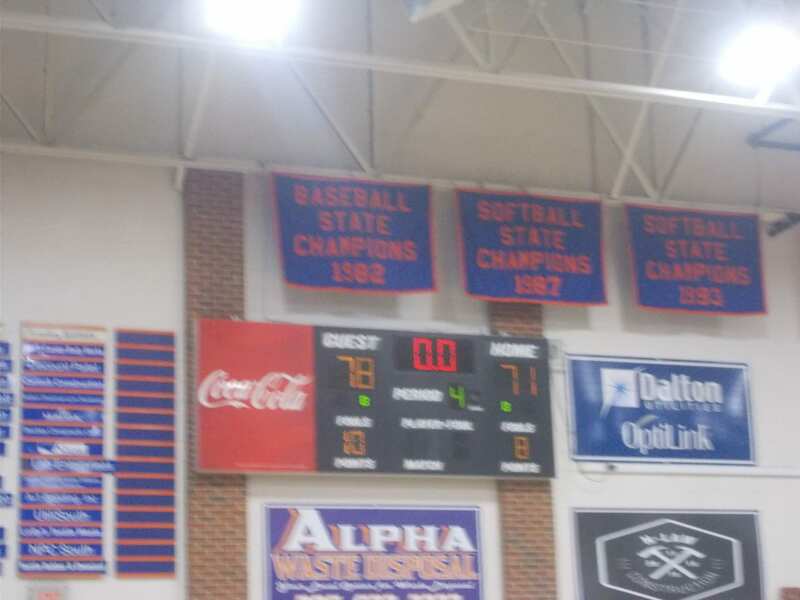 Northwest Whitfield would hold on in the 4th to get the win, 87-68. 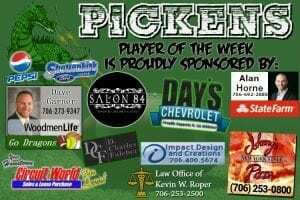 Pickens, will be on the road in Dalton on Tuesday as they take on the Southeast Whitfield Raiders in the final region match up of 2018. Tip off is scheduled for 7:30 pm. 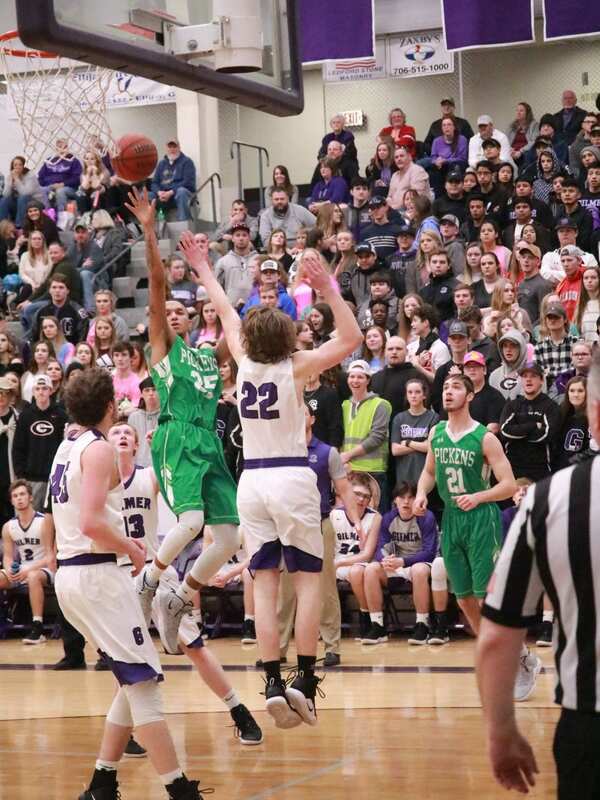 After the exciting girls game finished, it would be the guys turn as the Dragons hosted the Gilmer Bobcats. Much like the Lady Cats, the Bobcats came into the game 8-1 on the season. 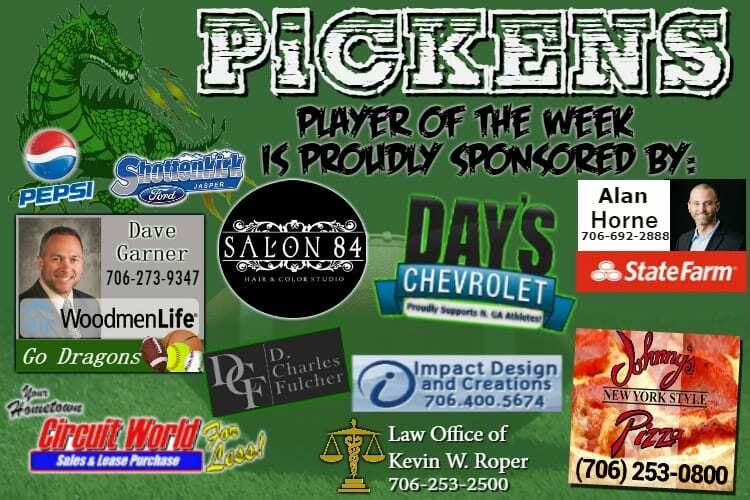 Pickens, came in looking to gain some momentum by defeating their rival, & moving to 2-2 in region play. In the first, both teams traded bucket for bucket, going back and forth. 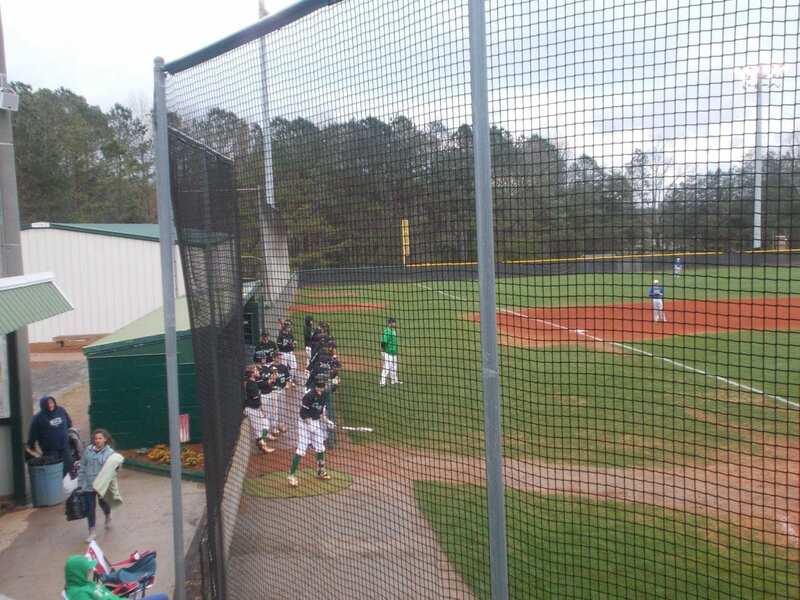 Gilmer, was able to gather a 15-14 lead over the Dragons, going to the 2nd. The 2nd quarter, was much like the 1st quarter as it was very much even at times. 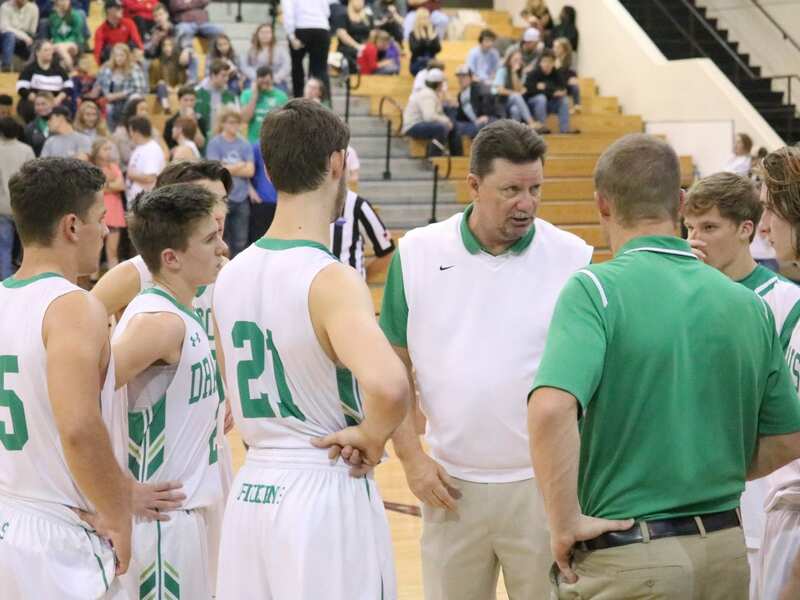 While the Bobcats outscored Pickens 19-16 in the frame, the Dragons remained in striking distance going to the half down 34-30. In the 3rd, the defense for the Bobcats picked up a bit. Gilmer, outscored the Dragons 22-14 in the 3rd, to stretch their lead to 56-44, going to the 4th. Gilmer, used a 16-7 4th quarter run to seal the win, 72-51. 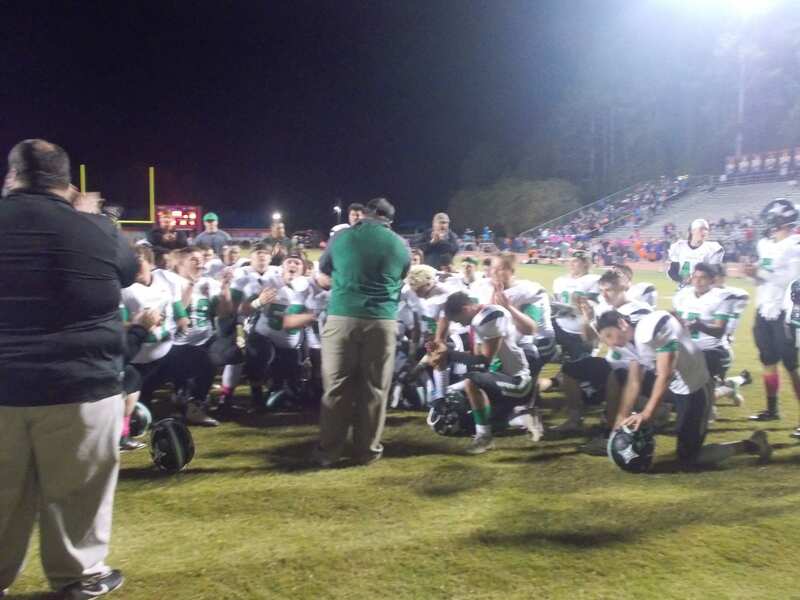 The Dragons, will be back at home on Friday as they host the Northwest Whitfield Bruins. Tip off scheduled for 8:30 pm.